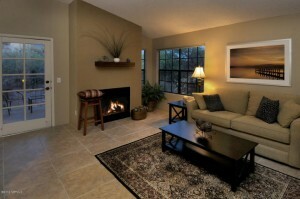 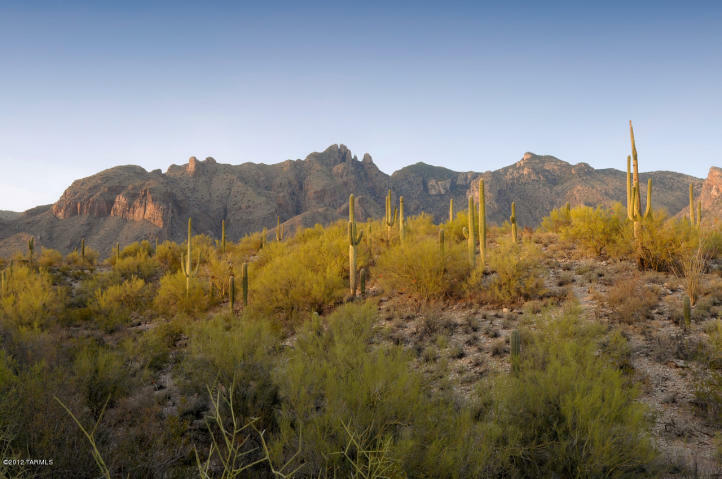 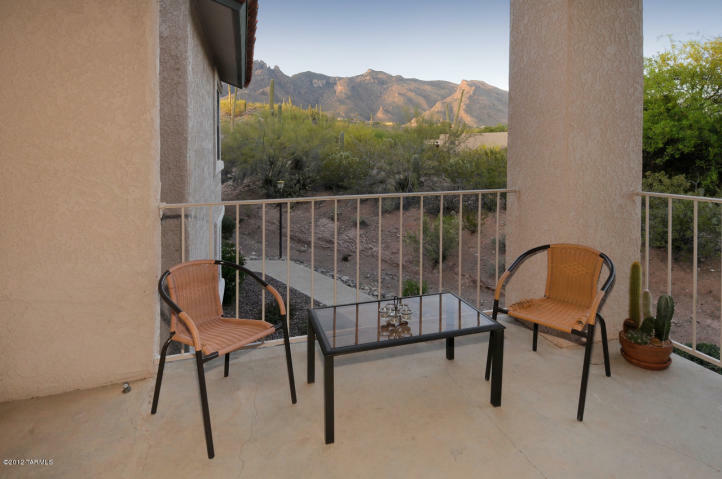 Just listed Tucson Condos For Rent in the luxury Catalina Foothills community of Tierra Catalina Condominiums. 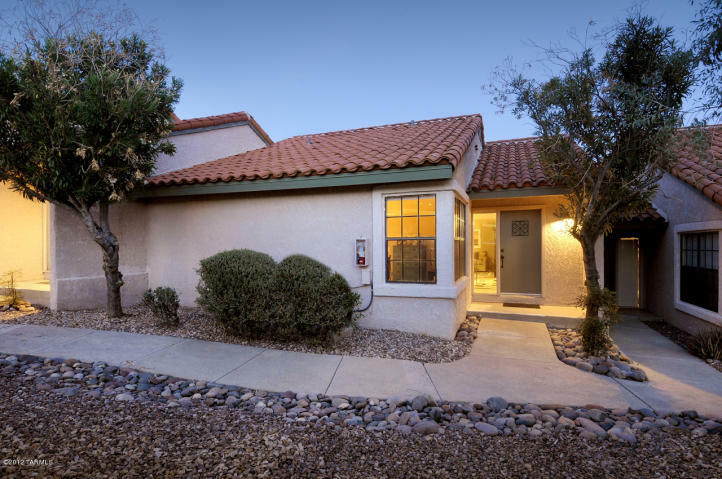 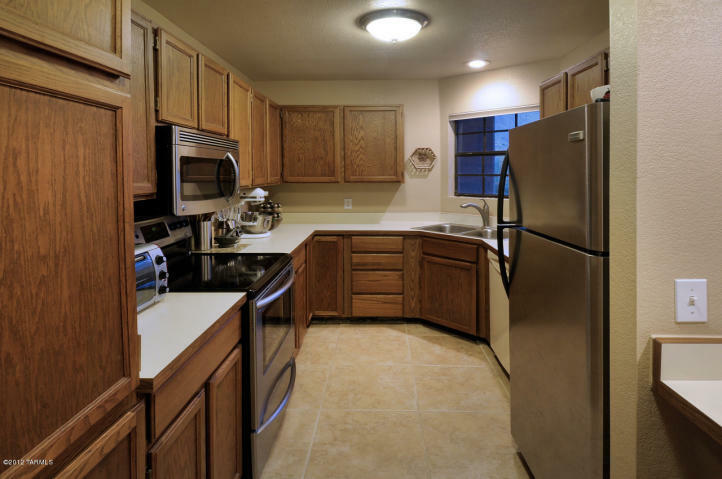 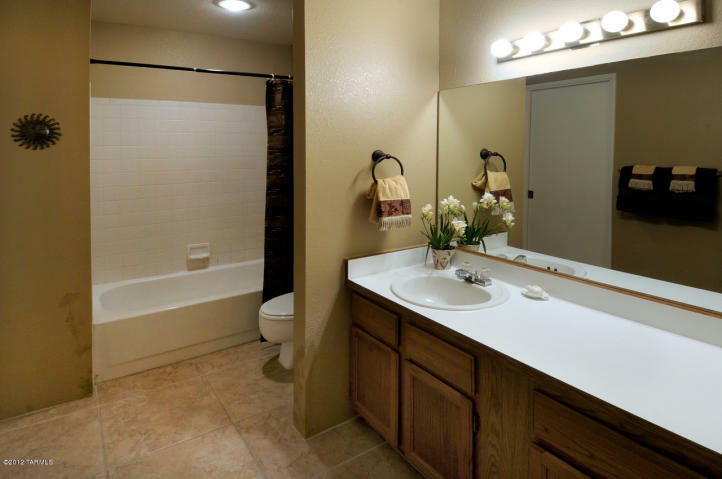 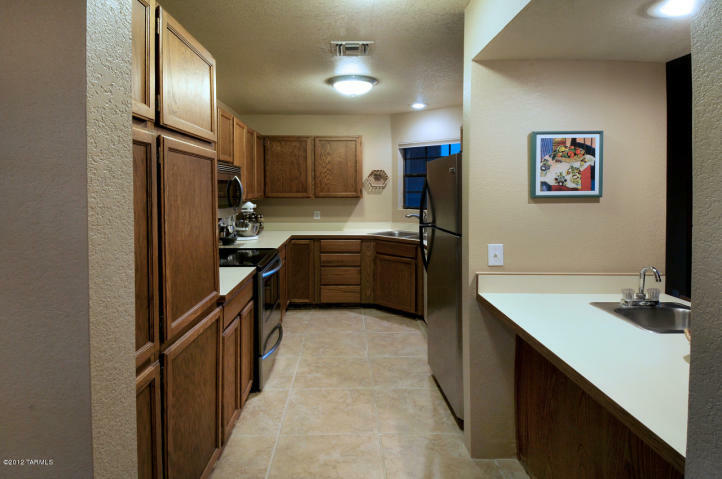 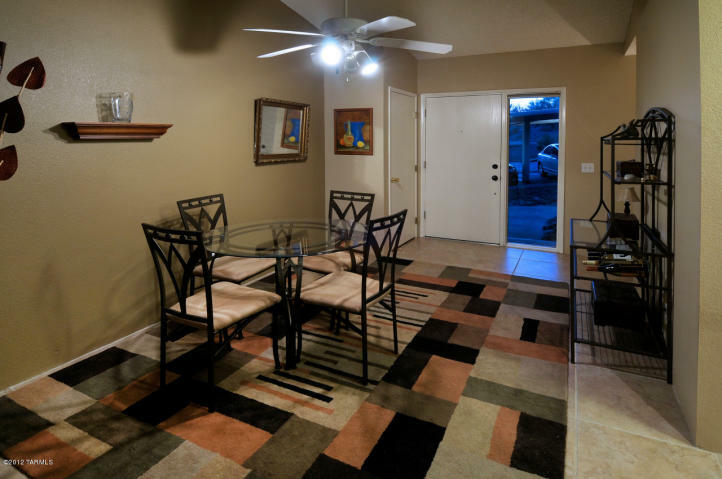 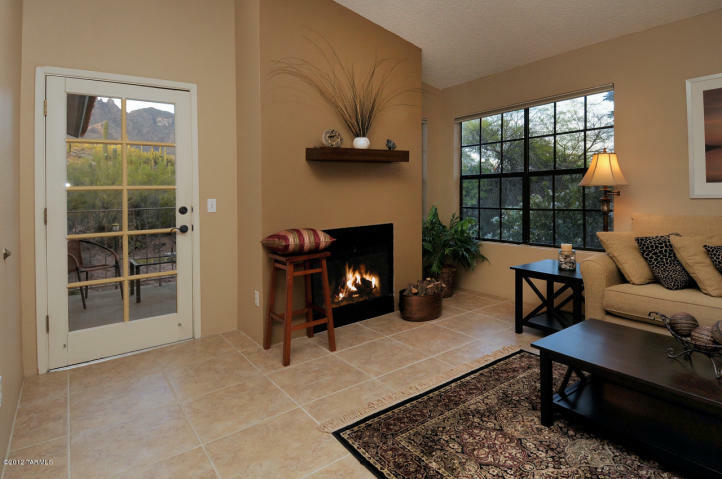 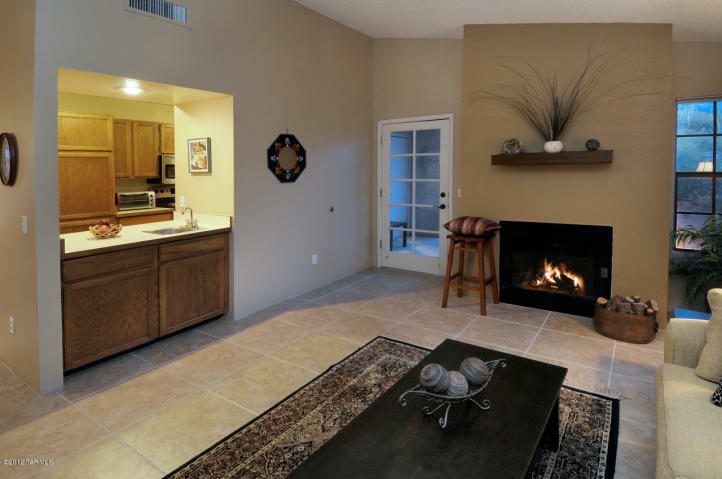 This spacious 913 square foot condo features private North facing patio with Catalina Mountain views, romantic fireplace, large great room with high ceiling, ceramic tile flooring, stainless steel appliances and a convenient Northern Tucson location near La Encantada Mall. 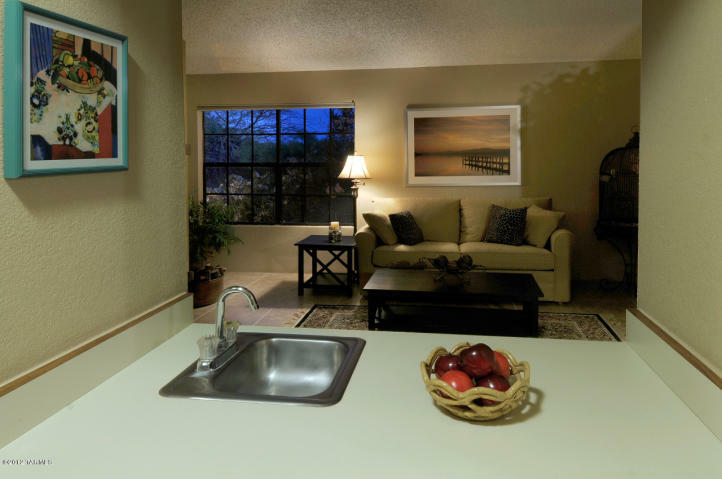 The Tierra Catalina Condos resort style common facilities include heated pool & spa, exercise room, clubhouse, bbq areas and a tennis court.